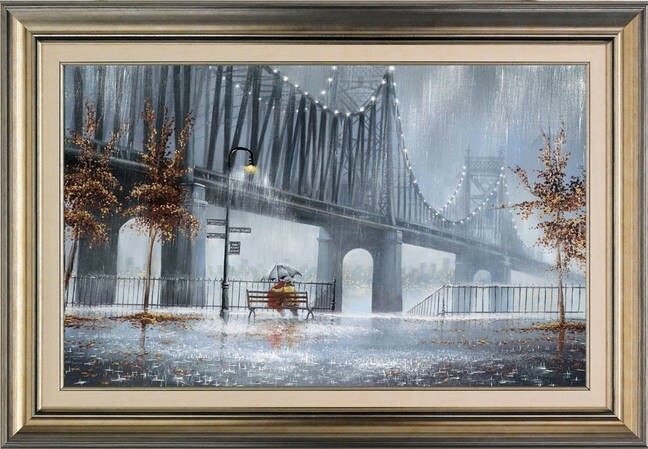 Once Upon A Time, signed Jeff Rowland limited edition print. A hand signed limited edition canvas on board by popular artist Jeff Rowland. A nostalgic city scene, this limited edition print of Once Upon A Time is in an Edition Size of just 150. Comes framed. 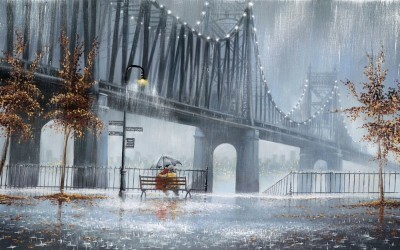 Image size 36" x 22.50"